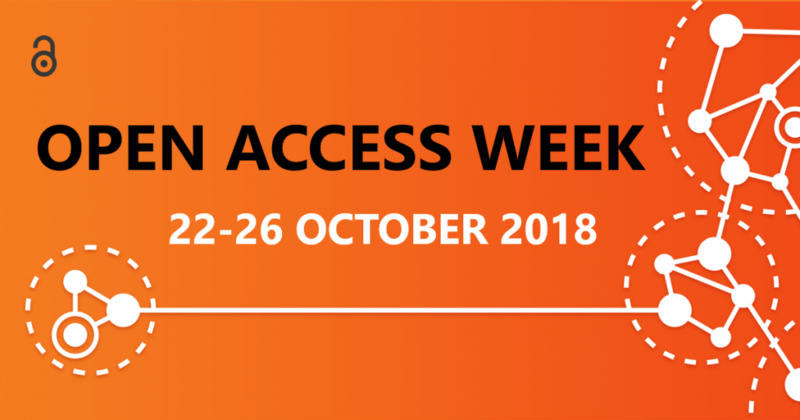 Open Access week is fast approaching and there is lots going on around the Templeman Library, from a free documentary screening to games, between Friday 19th and Friday 26th October. Read on for whats on! Tea and coffee will be provided and you’re welcome to bring your lunch. Join us for ‘Copyright the Card Game‘ where you’ll learn all about the things that copyright protects, activities that are restricted, licensing, and fair dealing. If you’re interested in attending contact copyright@kent.ac.uk to book your place. Come and see us in the Templeman Library Welcome Foyer where we’ll be on hand to answer your questions about Open Access and how we can support you. Contact us at researchsupport@kent.ac.uk for more information or advice on Open Access. 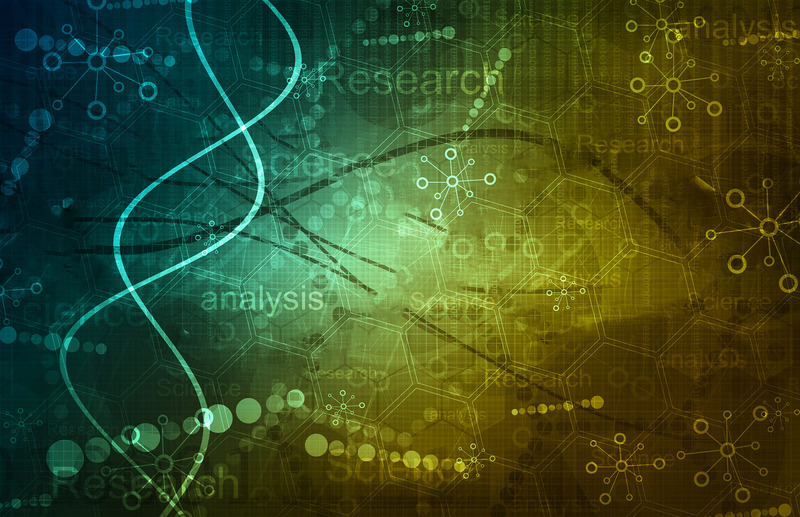 Check out the latest Research Support News for all of our blogs during Open Access Week. Find out more about making your thesis available Open Access, what open scholarship really means, and how to licence your work. Don’t forget to follow @UniKentResSupp on Twitter for the latest on Open Access, Research Excellence Framework, Kent Academic Respository, ORCID, Impact, APCs and Research Data. Visit the Research Support website for more information.